Driveways can dramatically transform the appearance of your property. With our knowledge and expertise we can create a beautiful driveway that will last forever. This will not only provide convenient parking, but will also add value to your property. 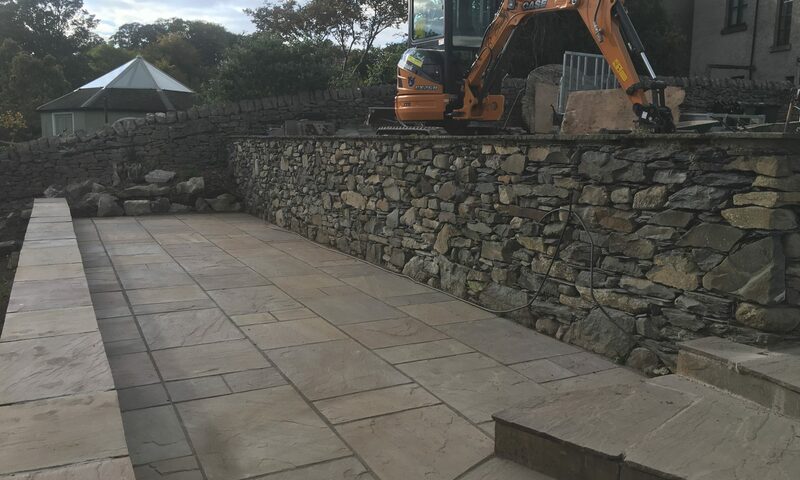 We can also advise on any driveway or paved area Planning Permission requirements and the use of Permeable Paving as part of your design needs. Our materials are supplied by the market leaders in the U.K. We are Marshalls Approved Installers and members of The Guild Of Master Craftsmen. We can offer a 10 year guarantee on products and 5 year on workmanship, and deposit protection . We are happy to provide a free quotation for a 30 minute consultation.